If you have been putting off getting on and using the capsules, maybe you shouldn’t wait any longer. We are coming to the end of February and we would love to offer you the chance to get on them. We do end up doing a lot of specials, we want to help people! We know how much these capsules have helped us. We know what they have done for our family. We want you to see for yourself how these fruit, veggies and berries can help you! If we could gift each and every person these capsules we would. They have changed our lives. They have changed it in both health and our financial future. We would love for it to both for you, but we will take it just changing your health. We are creating an amazing life. We are able to do things we were not able to do before. We are able to be outside in the spring, summer and autumn without the constant sneezing and irritation from allergies. We are able to mow the lawn and not have to stop over and over and over again because the grass is bothering us so bad. We are able to play with our children in the sand, run on the sand dunes, walk out the pier and play with them! PLAY with them! We are changing our life. We are changing our families lives. We are making our life something we don’t need to run from. 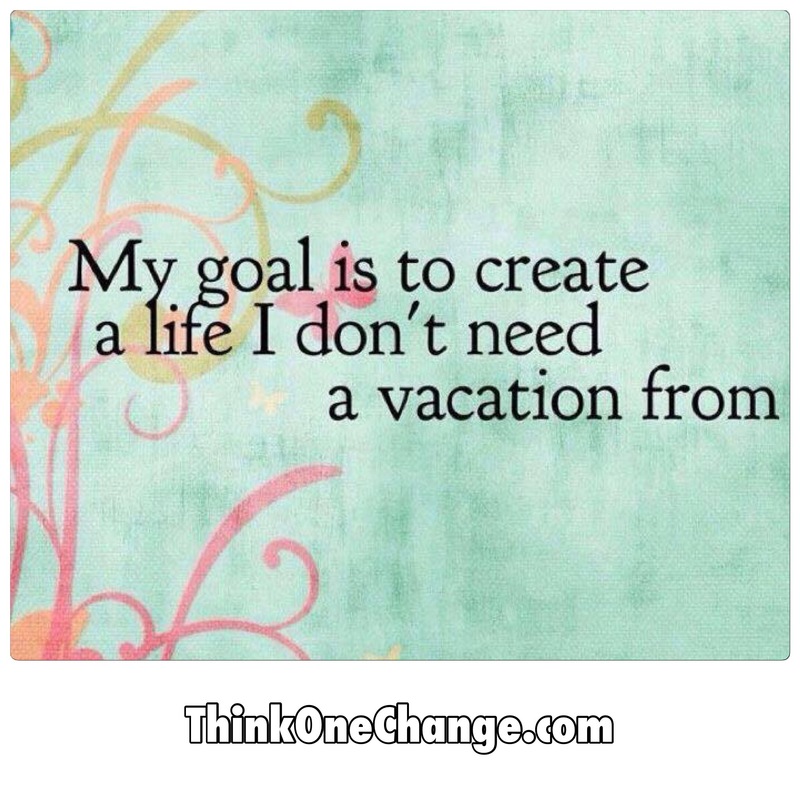 We are making our life something we don’t need to take a vacation to get away from it. Do you have a life that you don’t want to run from? Is your life enjoyable and fun and what you had hoped for? I have come to realize that even the little things can make your life not as much fun. Your health not being optimal. You having aches anywhere on your body. You not eating healthy. You not having energy. You not being able to escape allergies. Then for me there is also things that go with my autoimmune diagnosises. Simple illnesses last for a long time. Healing takes a lot longer than most people. That flu that is going around that is closing schools down, we got it. We didn’t escape the bug. We were however lucky that it didn’t last as long as what others had it. We had about 12 hours and everything was gone after that. When you are boosting your body’s immune system. When you are pumping your body full of fruits, veggies and berries you are using all that you put in your body. Our bodies were meant to digest food. Our bodies were created to utilize the nutrition from fruits, veggies and berries. Flooding our bodies with the nutrition from whole food’s is the best way to boost your immune system. Have you ever taken vitamins? 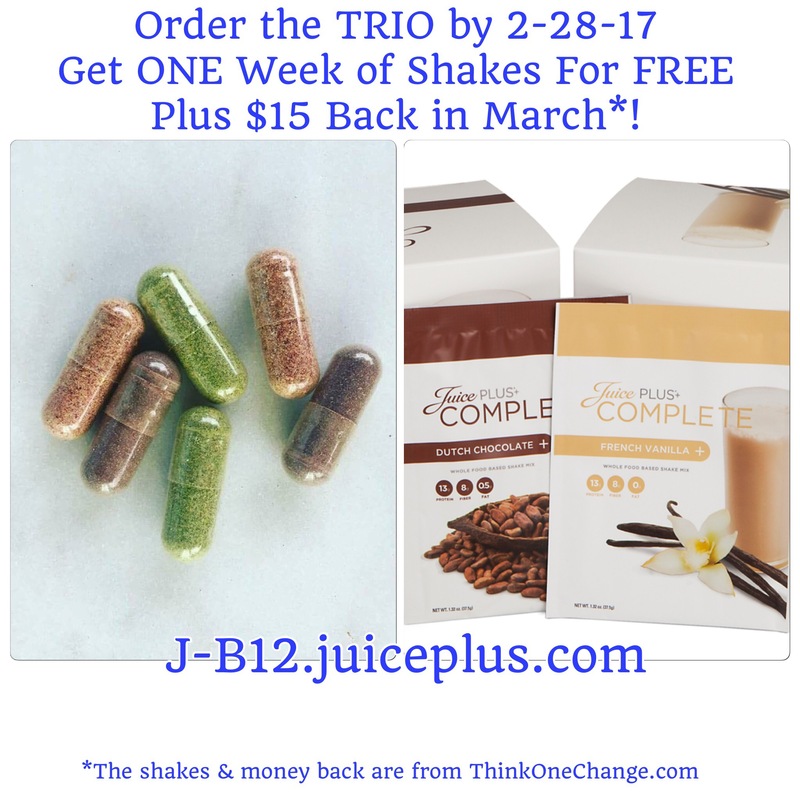 When you take those vitamins did you notice your body isn’t able to utilize all of the nutrition from them? If you are not sure if your body is or isn’t absorbing and putting them to use look at your urine. Does it change color? Does it get bright yellow? Does it have a funky smell? It is all of the minerals and nutrition from the vitamins your body isn’t able to absorb. It has to leave your body one way or another. Easiest way to pass the 75% (average) of minerals & vitamins out is through your kidneys and urine. In case you are wondering, my urine doesn’t change color from taking these capsules. So what does that mean? It means my body is using all of the nutrition from the fruits, veggies and berries. Why would your body be able to use all in the capsules but not all that is in vitamins? Because the capsules are literally putting food into your body. It is dehydrated food. Vitamins are not just dehydrated vitamins. They are broken down and they change form and your body can not process what they are made into. We want to help you! We want you healthy. We want you to feel better. We want to make sure you are not wasting money on things your body isn’t even able to use all of. Give the capsules a chance. We are running a special through the end of February. Give yourself a bonus and join our family!